In times of escalating socio-spatial inequality and the global backlash of regressive politics, engaging with alternative and progressive forms of spatial (trans)formations has become an urgent priority for contemporary social science. Bringing together academic, activist, and artistic perspectives, the Spaces of Hope Summer School will encourage a critical debate on how a transdisciplinary focus on space allows for exploring new perspectives on counter-hegemonic practices and utopian thought and imagination. Inspired by David Harvey’s Spaces of Hope, our summer school will engage with emancipatory practices, acts of resistance, and visions of alternative futures that evolve from ongoing processes of socio-spatial re-figuration. By foregrounding postcolonial and intersectional approaches, we seek to challenge notions of inevitability and reimagine the outlines of a just society. The three-day programme will initiate collective discussions on understanding and theorising “spaces of hope” in contemporary contexts, encouraging participants to reflect their own research. It will include panels, reading sessions, city walks, debates with artists and activists, and input from public keynote lectures. Keynote speakers will be announced soon. 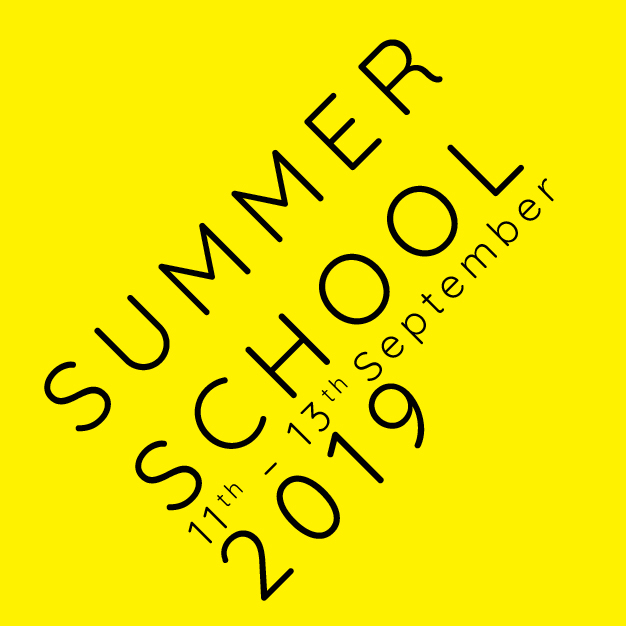 The summer school will take place in Berlin from September 11th to 13th, 2019. This call for participants is open to Ph.D. students and early-career researchers with a spatial analytic focus whose work touches on any form of resistance, social movements, and utopian visions in the context of social-spatial (trans)formations. We invite applicants from all countries and backgrounds. Please note that spaces are limited. To apply, please e-mail the following supporting documents, as a single PDF and no later than Monday, April 22nd, 2019, to hope@sfb1265.tu-berlin.de. Please share how your research/work/activism is linked to the Spaces of Hope Summer School and why you would like to attend. The motivation letter should be no longer than 600 words and should indicate if you are interested in giving a talk. Applicants will be notified of their acceptance two weeks after the deadline. There is no cost to participate in the summer school. Funding is available to cover the cost of travel and accommodation; priority will be given to those who would otherwise not have had the opportunity to attend. If you wish to be considered for funding, please supply a brief statement and an estimation of travel costs. Please indicate if you will need accommodation in Berlin and/or childcare during the event.